Chris Connolly Online: 182 - Samoan Warriors make good listening. 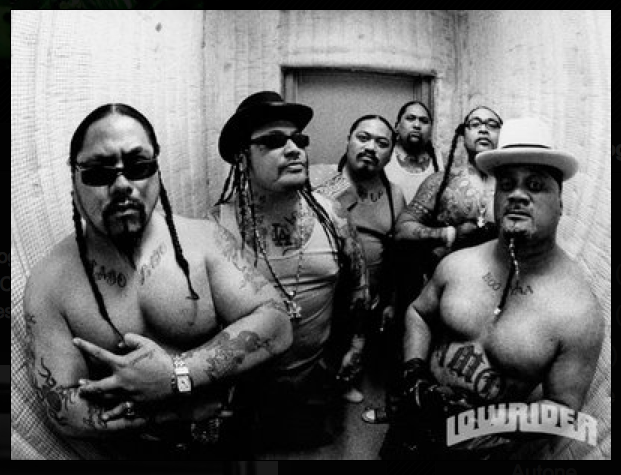 182 - Samoan Warriors make good listening. I recently founded an entire Pandora listening profile on the music of the Boo Ya T.R.I.B.E. It's stunning. There's a very specific mood to which this station is suited. It doesn't pop up all that often, but when it hits, it hits hard.